1. 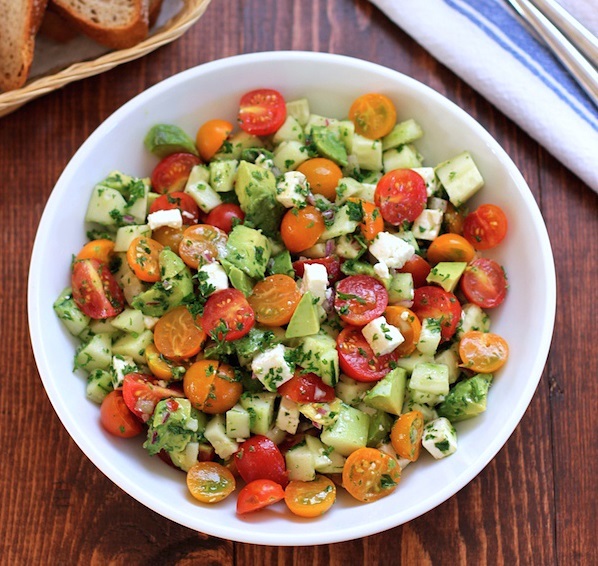 Simple, light and fresh, this easy tomato, cucumber and avocado salad requires minimal prep time and no cooking required here! 2. 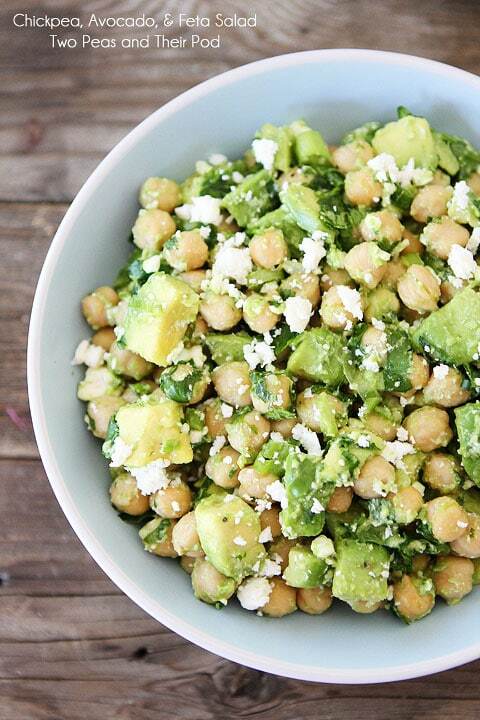 You will have this chickpea, avocado & feta salad prepared in no time for your barbecue. It should take around 10 minutes to prepare. 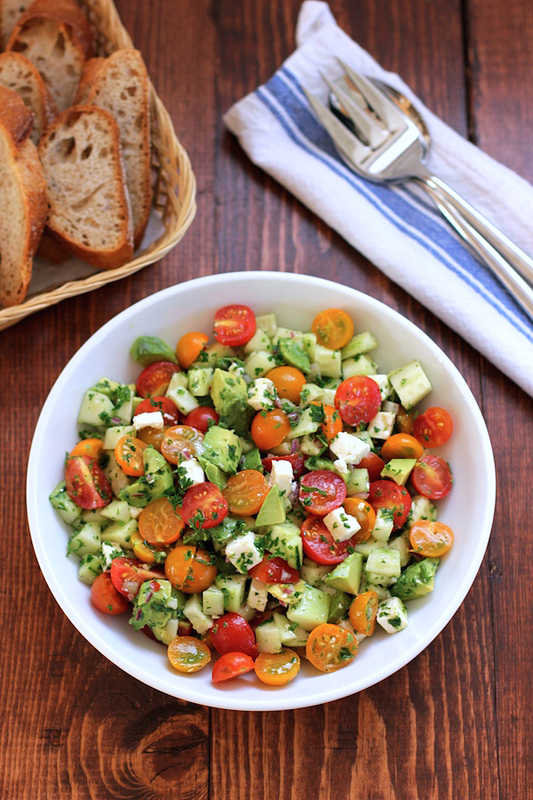 All you need is to add coriander or cilantro, spring onion, lime juice and salt and pepper to flavor the salad. 3. A simple, basic potato salad is sure to be a crowd pleaser! 4. A food processor or grater are good time-saving alternatives for this gorgeous beet and carrot slaw if you don't want to cut the beets and carrots by hand. 5. Sundried tomatoes, black olives and balsamic vinegar... What more do you need in a summer picnic pasta salad? 6. 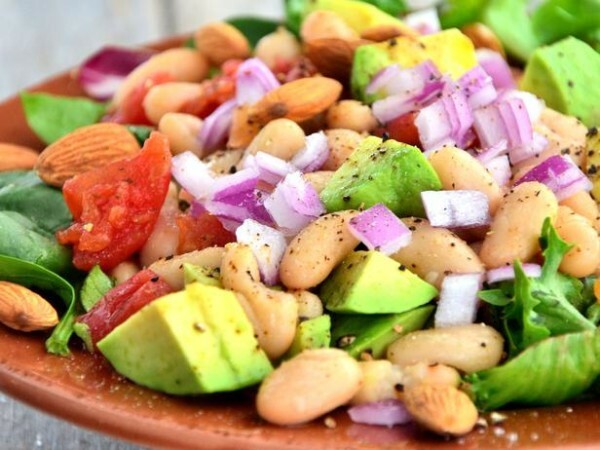 The combination of simple ingredients in this Mexican Bean Salad will be bursting with flavor! 7. Fresh, light and beautiful - this fruit salad is just perfect for barbecues. If you cannot find all the fruit ingredients, throw in other fruits which are in season - kiwifruit, grapes, pineapples are good options. 8. 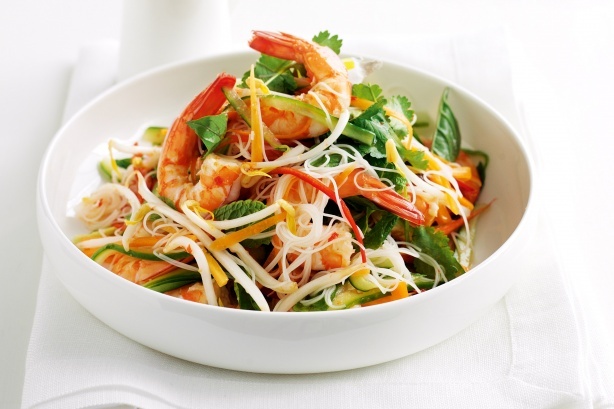 Isn't this Vietnamese inspired prawn and rice noodle salad a feast for the eyes? 9. Grilled corn is a must for a barbecue, don't you think? 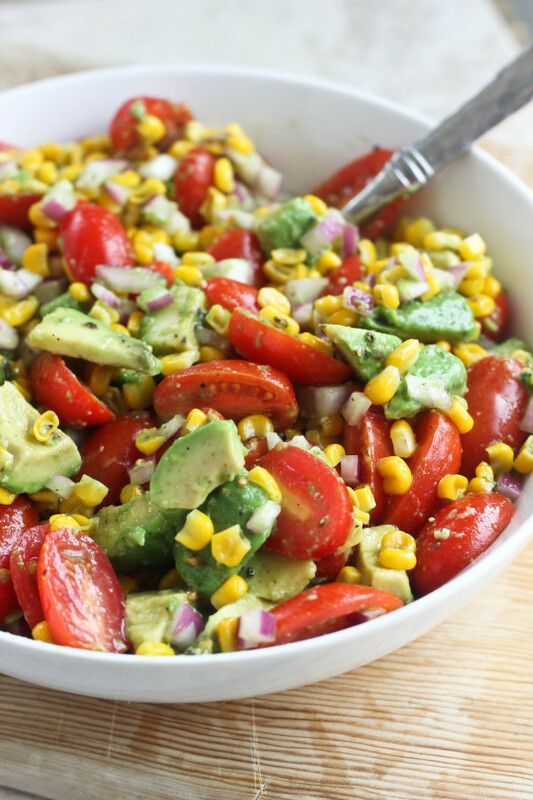 This Avocado, Tomato & Corn Salad is described as summer in a salad, and it most certainly is! 10. 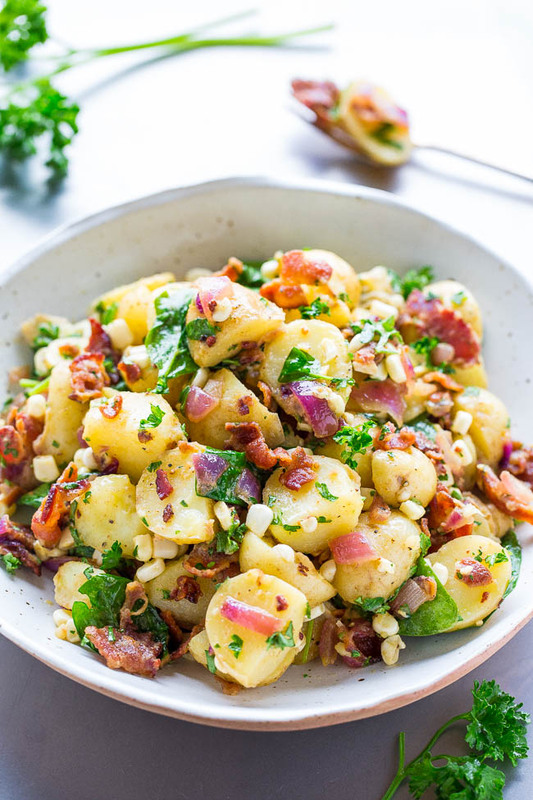 This Bacon Potato Salad is simply delicious with any barbecue.